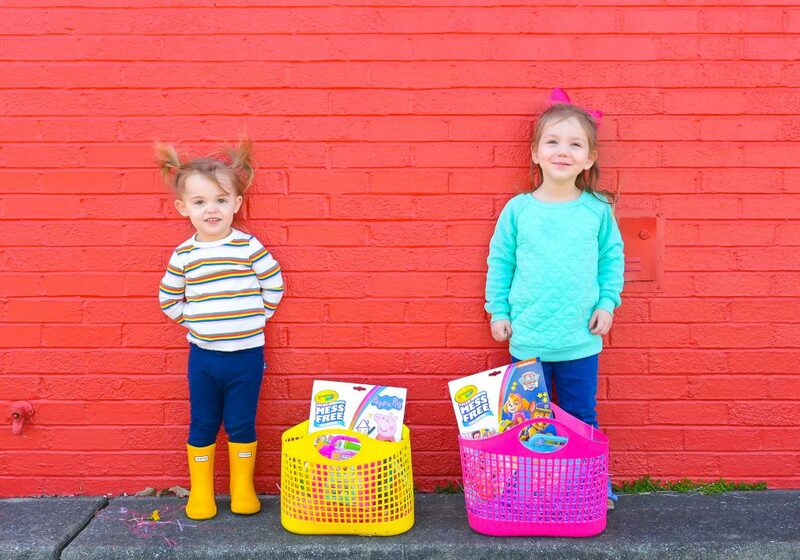 With Easter upon us, it’s inevitable that we will be on the search for the perfect goodies for our kids Easter Baskets. Plus, Easter is so much more fun once you have kids, it seriously changes everything! I adore Easter now that I have a daughter to do all the special festivities with. 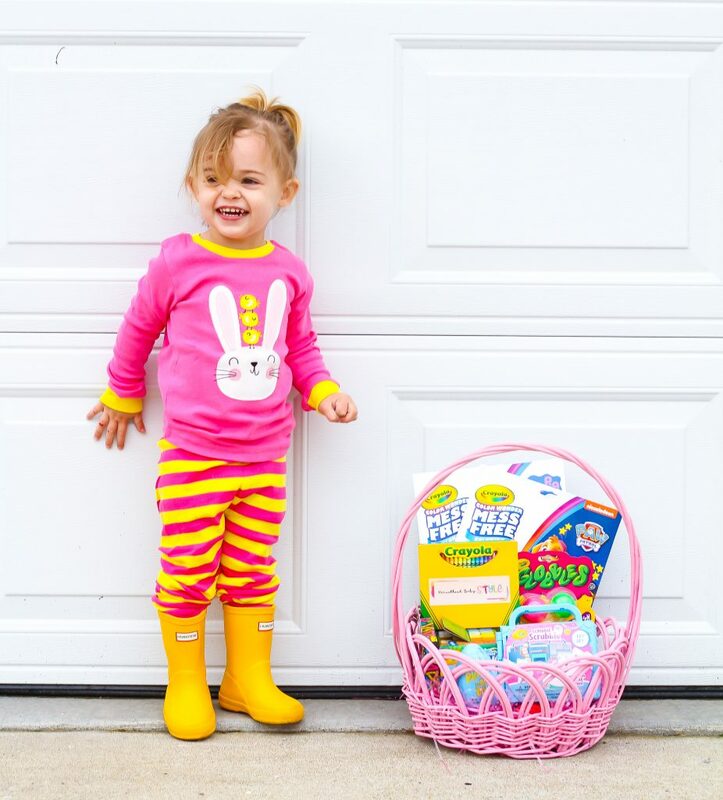 There are so many options out there to fill their baskets though that it can easily become overwhelming, especially with all the candy around too! 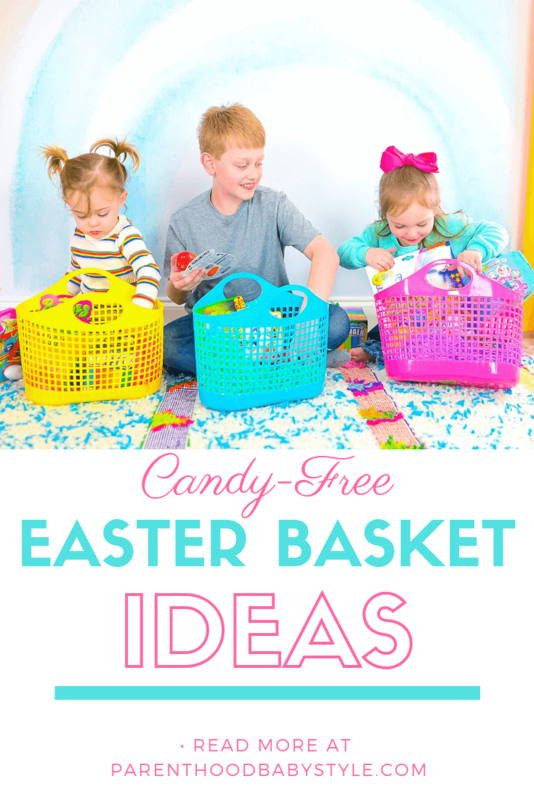 I don’t know about you but the last thing I want to do is give my kids a basket full of candy, especially knowing that some way or another at an Easter egg hunt or from friends/family they will get candy lol. So instead of giving them more, I want their Easter Baskets to be candy-free. I’ve put together some great Easter Basket Ideas that do not include candy and it’s items they will be able to use all spring & summer long. This post is sponsored by Crayola but all thoughts & opinions are my own. 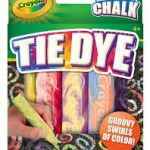 The best part about sidewalk chalk is that it’s perfect for all ages plus it’s an outdoor activity! This is a newer item to us but my daughter LOVES them! 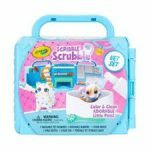 They are little animals that come with special markers that you can “doodle” on them then it actually has a brush for the kids to scrub them clean (in water) and start again! 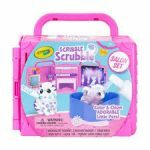 It’s like a fun pet grooming set that involves drawing- really cute! You remember those sticky hand toys that you can slap on a table or wall, these are like those! 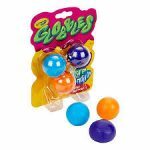 It’s these sticky balls that you can squish, throw, whatever but they leave no residue. 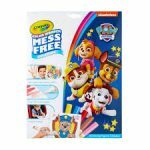 Yay- no mess! Daddy has even thrown these on the walls with force in our home and they haven’t left a mark of stickiness left over lol. The name pretty much sums up the amazing-ness of this product ha! 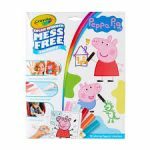 It’s MESS FREE coloring! 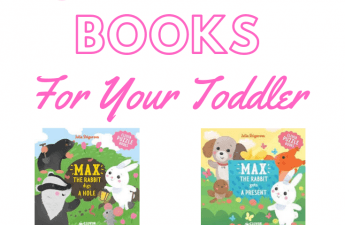 No, but seriously if you haven’t tried these for your toddler, it’s a must! 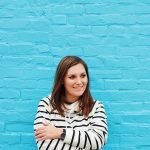 I don’t have to worry about handing her a marker, blinking, and then all sudden I have artwork on my walls or furniture. The Color Wonder markers do not write on anything but their special paper. It’s genius! 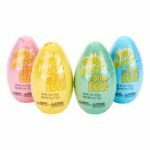 Instead of filling the basket with Eater eggs filled with candy, how about Silly Putty Eggs instead?! It will last longer than the candy and keep their attention longer! I let my 2.5 year old play with the silly putty and she actually does pretty good. I’m not cleaning up putty stuck to the floor or anything, all cleans up pretty easy! 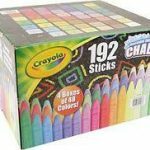 I’m saving the best for last here- Customized Crayons is a super cute idea for holidays, birthdays, back-to-school, all sorts of ideas pop into my head for this. I had my Blog Logo printed on our custom box because I figured that was a cute idea for our family and/or really me haha. 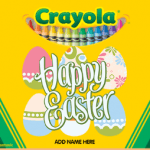 Oh, and not only do you get to customize the box design, you also can customize the crayons colors. Super Cute! 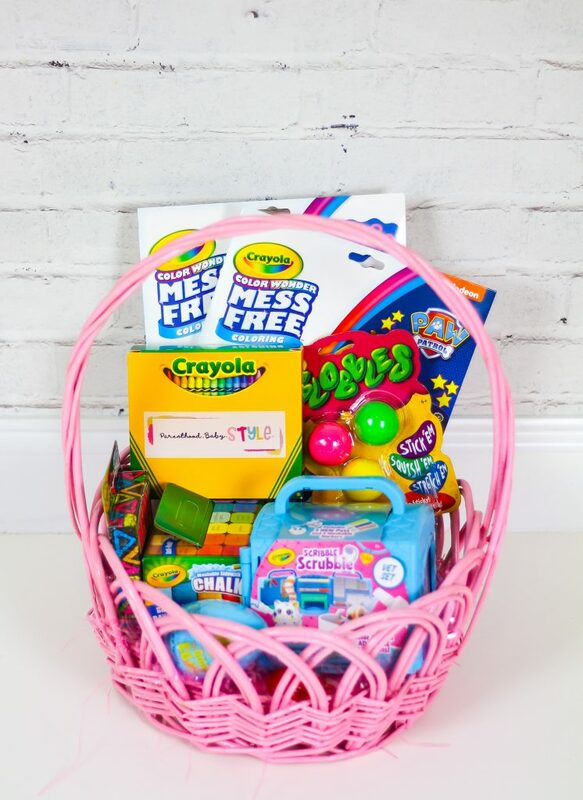 Hope you love our Candy-Free Crayola Easter Basket as much as we do! 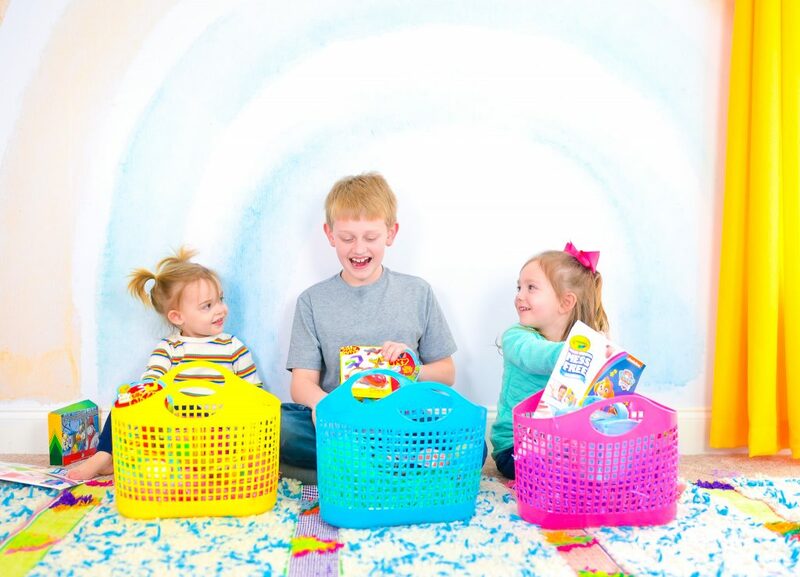 It’s a basket full of fun activities that kids of all different ages will love! 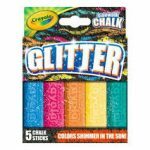 Don’t forget code BABYSTYLE gets you 15% off online at Crayola.